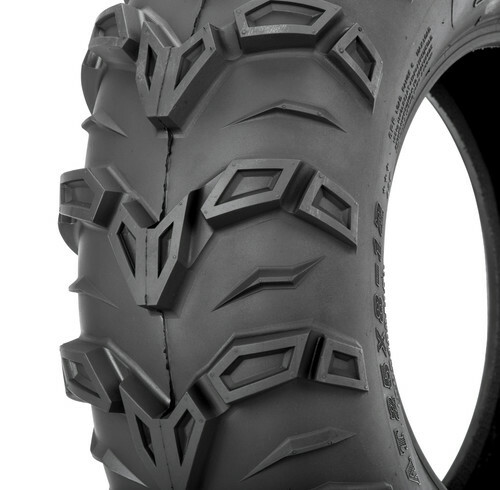 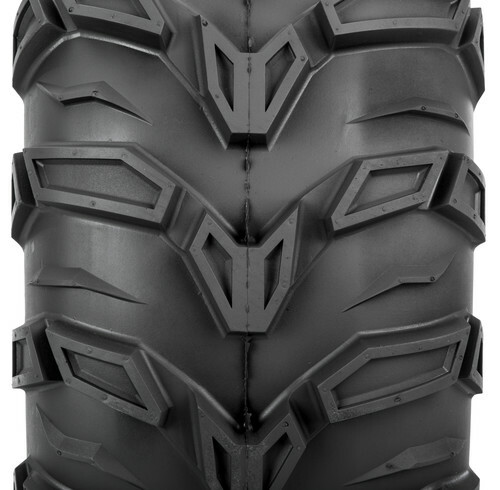 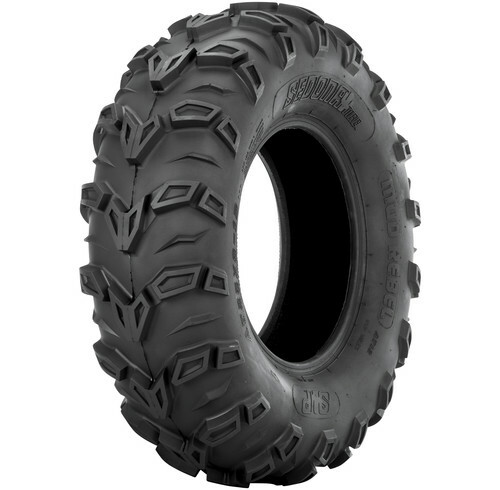 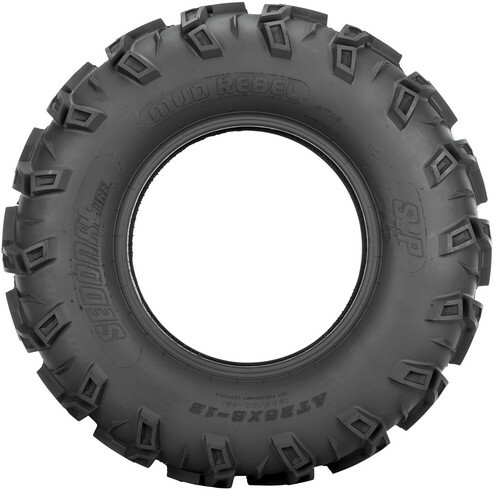 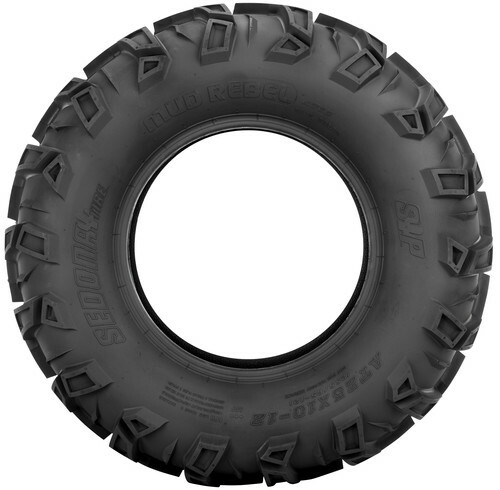 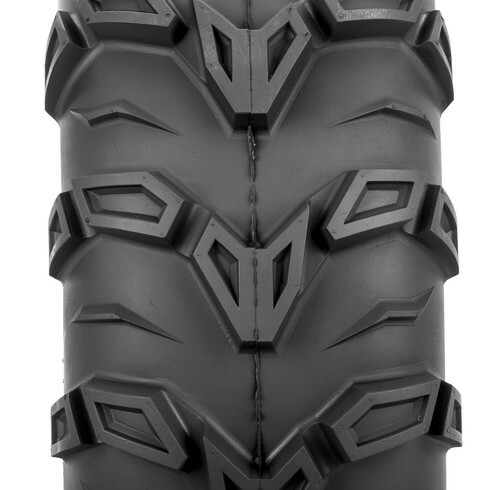 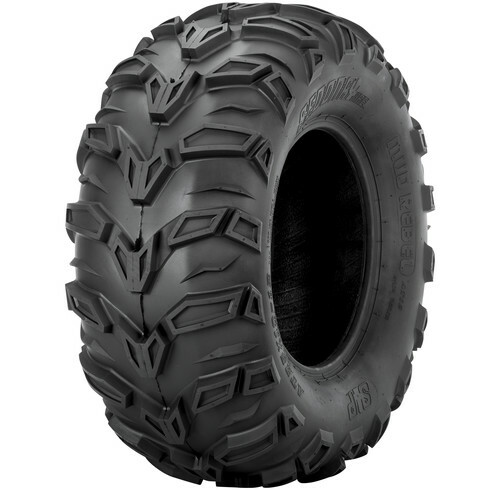 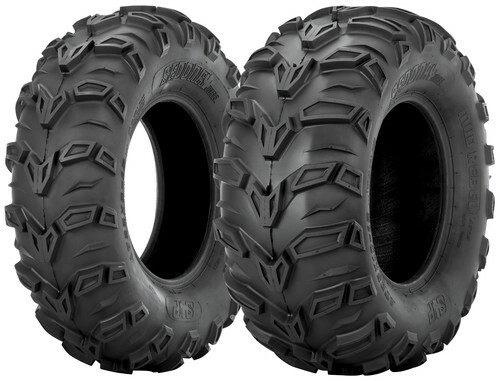 Designed for the aggressive mud and utility ATV rider or UTV driver, the Sedona Mud Rebel tire performs incredible in mud and also handles dry trails and rocks with ease. 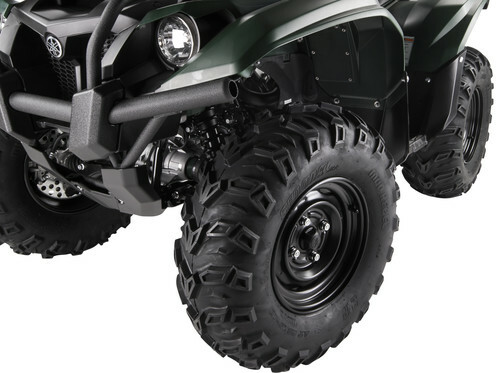 High-quality carcass materials allow for controlled inflated sizes that allow your vehicle to perform at its highest level of performance. 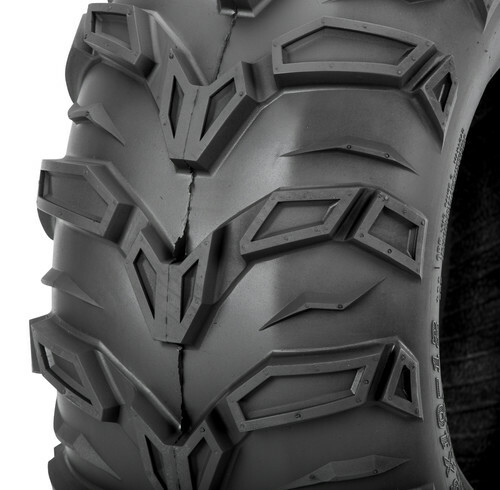 The Mud Rebel also offers increased sidewall strength for puncture resistance and impact absorption while carrying heavy loads.